Well, many south Sudanese may applaud Gen. Salva Kiir for creating and ordering the establishment of 28 states in the young nation engulfed by war of tribal behavior, while many will as well ask millions questions . "Why Kiir this time accepted the call of the marginalized populations؟"
President Salva Kiir Mayardit the successor of everything surprise the whole nation by creating more states at a time when people were yearning to implement the recent CPA II. Perhaps, it has been the demands of many south Sudanese who are tied of corruption, non-delivery and unfaithful representation in the central government. Although it look mocking in the other hand. In my personal point of view Kiir did not only fulfill the popular demands of south Sudanese citizens, but he has actually visualize the ideology of Dr. Riek Machar Teny Dhurgon the conqueror and ideologist of my time. 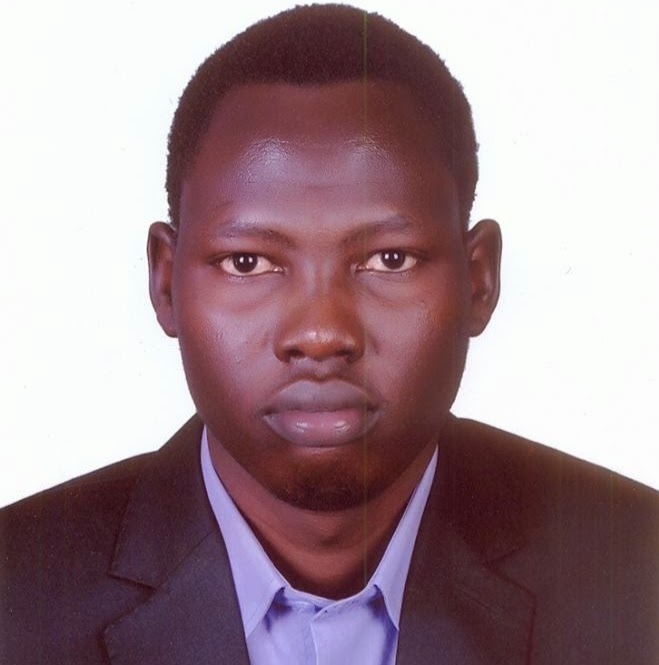 Dr. Machar, the founding father of self-determination, 21 sates turn to be 28 states policy and the father to be…. for federalism is a man of great expectations and ambitions whose ideologies are worth accepted by all even his close enemies. It's undeniable fact that President Salva Kiir Mayardit copied and pasted the ideology of 21 states policy from Dr. Riek Machar dairy/journal. Kiir should have accepted federalism at once. In my own opinion, Kiir Mayardit is really trying to poison a dog with fossils if not putting a bait around the hook, in this scenario, President Kiir Mayardit is trying all possible means to destroy and kill the hope that the people of south Sudan had developed toward H.E Dr. Riek Machar whose ideologies exist and continues to live in our hearts. Kiir thinks he is mocking his rival Riek by creating more states not knowing he is implementing and buying his Ideologies. President Salva Kiir think he is very smart and sharp to create 28 states, the smartness seen behind his mind is that he want to get access to oil held territories by giving this areas to authorities of his close friends. 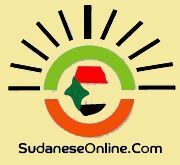 Ruweng State will be the oil suburb and the oil in Malut, Adar, Paloch and Tangrial in Northern Upper Nile will be under Apadang community he sees no problem with that as long as his tribesmen control it. However, It is crystallite and clear now that president Kiir was acting again the handover of greater upper Nile to SPLM/A –IO by IGADs. It unacceptable at this time because it will hinder the process of CPA II implementation. One will be tempted to ask whether federalism mean Nuer in their state, Equatorians in their isolated states and Dinka in their own states. I microscope the Policy of divide in this process (creation of 28 states), it's becoming true now that Kiir is promoting tribalism and furthering conflict in the country. But Beny Kiir Mayardit is too little too late, how can you heal fresh wounds by adding acid to them؟ In my own view, federalism is not when the section of one genetic stay isolated to his/her neighbor, but it's when the development reaches on time to all the state levels without pausing in the national government. The annexation of Dinka to dinka like in Pigi County, Khor Foluus, Galechial, Baliet to Malakal and formation of Ruweng state is clear sponsorship of culture of tribalism.